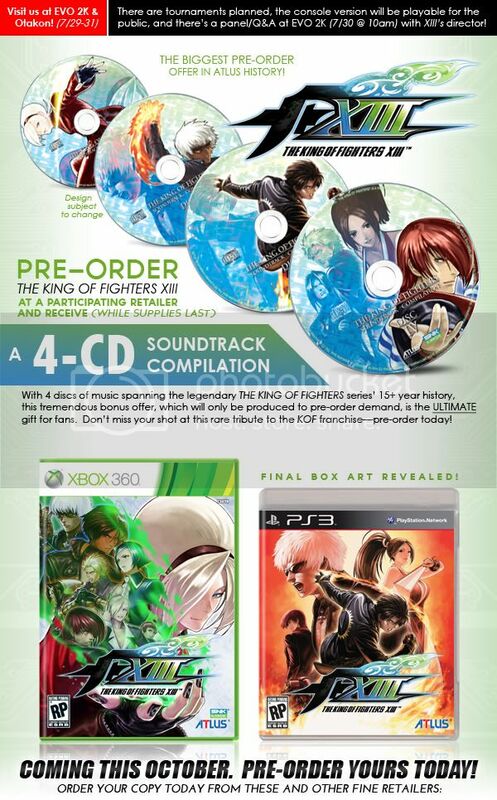 Community News: KOF XIII pre-order bonus! take a look a what you get for pre ordering KOF XIII. As far as i know this preorder is going on with Gamestop us/ca and Amazon us/ca. This is a pretty sweet deal seeing as the game is already 10 bucks cheaper than the standard new game price. KOF has always had good music and a 4 disc set spanning their 15 year history is amazing for KOF fans. I don't know if this is enough to make you go pre order but it is for me i love soundtracks that comes with games and it doesn't get much better than this. Also im going to leave you with the newest trailer to hype you up more i know im hype. 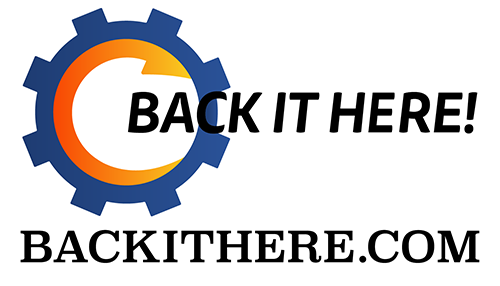 Let us know what you think and don't be a jimmy.